Scroll down for earlier reports. 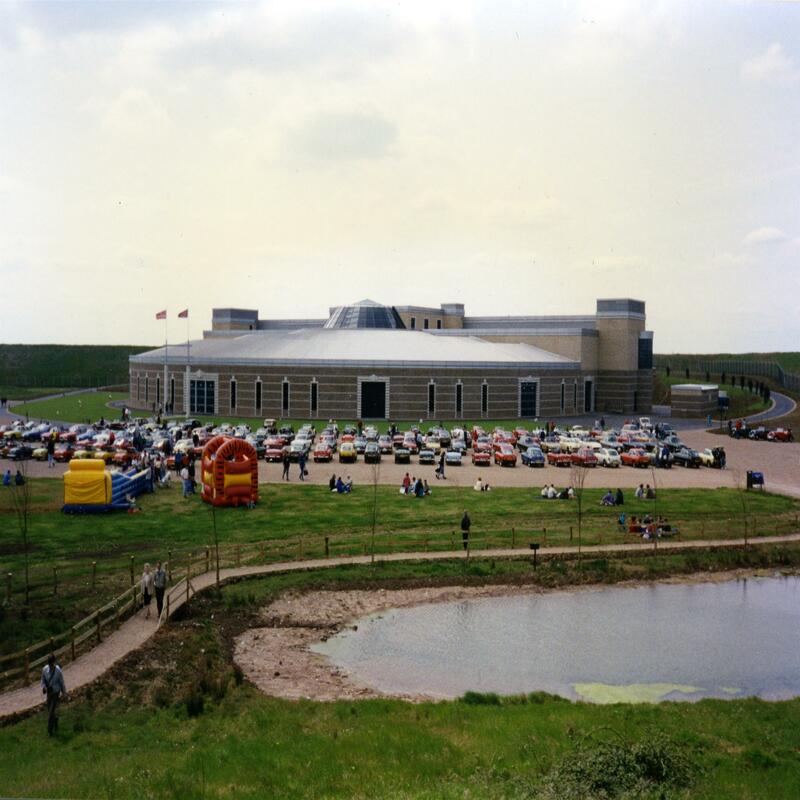 Today we helped the British Motor Museum celebrate their 25th Anniversary by visiting the Museum after a scenic run using most of the route from the first Heritage Run which finished at the Museum on the second day of opening. This time we started from The Golden Cross in Ardens Grafton and picked up the Heritage route just before going through Lower Quinton. 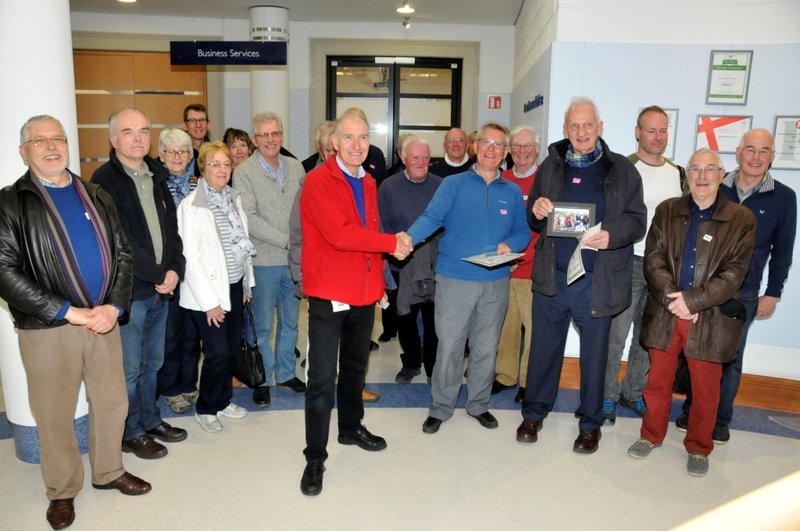 After refreshments at the Museum we assembled for a presentation to Lech & Richard who were the founders and regular organisers of the Heritage Run. This was followed by the first viewing of John Horn's video taken during the first few runs and John was able to join us for the day. We were also pleased to see John Saunders joining in the day as he was responsible for starting the club back in 1988. I then gave a Tour of the MG museum exhibits to tell the Story of MG.
A great day enjoyed by all. History of MG Through the Museum Exhibits. 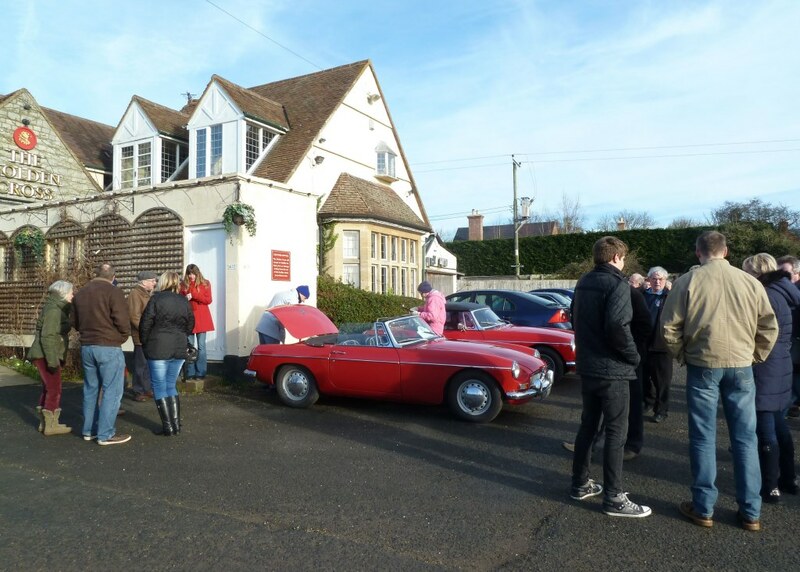 It was Deja Vue for the Arden MG Club today as we were again the first club to visit the Museum, following on from when the Museum opened originally in 1993 and the Club brought 200 MGs to visit on the inaugural Heritage Run which was held on the second day the Museum was open. 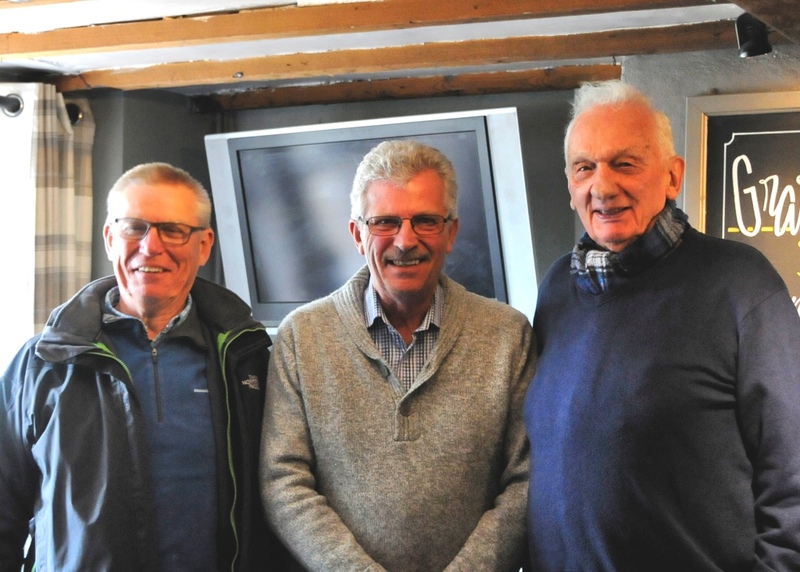 We repeated this with our visit today (the second day of opening after the major £1.1 million refurbishment) with a run from our usual meeting place of the Golden Cross in Ardens Grafton to celebrate the re-opening of the Museum. 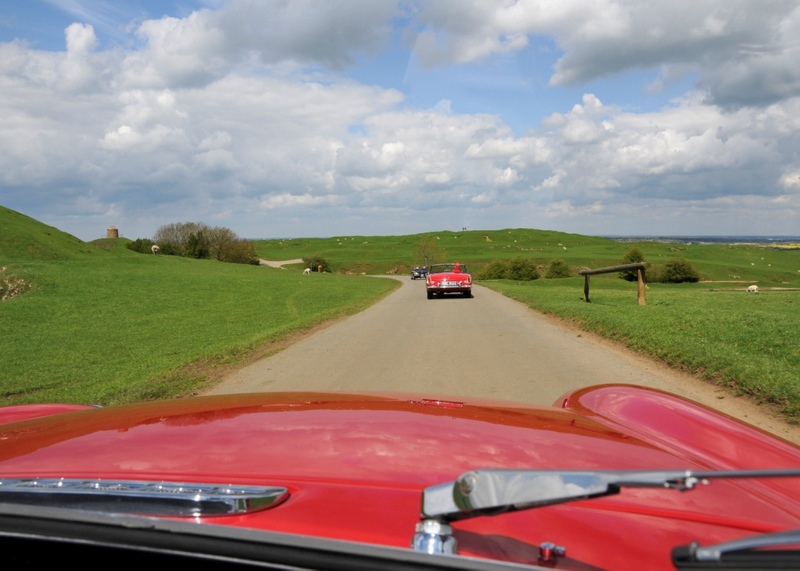 32 MGs set off from the Golden Cross on a cold but gloriously sunny February morning to drive along country lanes following the 'Tulip' style route instructions, ready to marvel at the new style British Motor Museum in Gaydon. 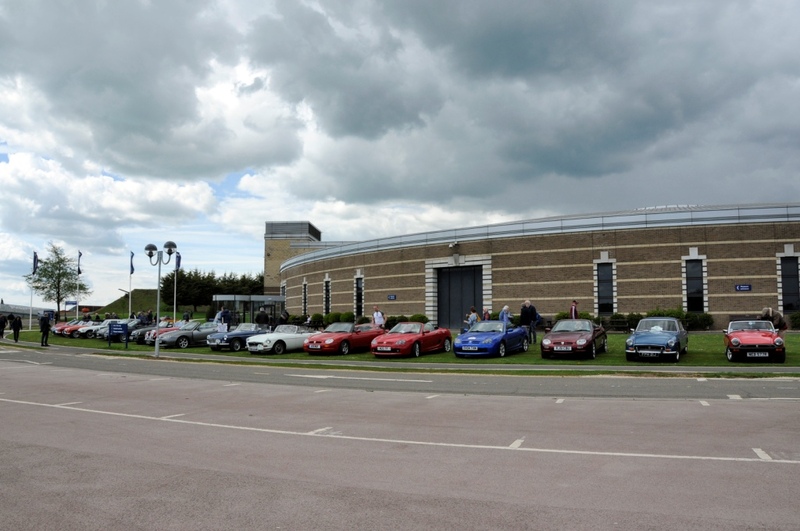 The car park was filled with MGs ranging from an MG TC to a modern MG6 via MGBs, MGCs, 2 MG Magnettes, MGFs &TFs and even a ZT 260. Everyone was impressed with the new Museum layout and a few comments were: "Amazing", "It blew me away", "There are things for the 'Girls' as well as the 'Boys' and "It is much more spacious". A great day out and a great new Museum. 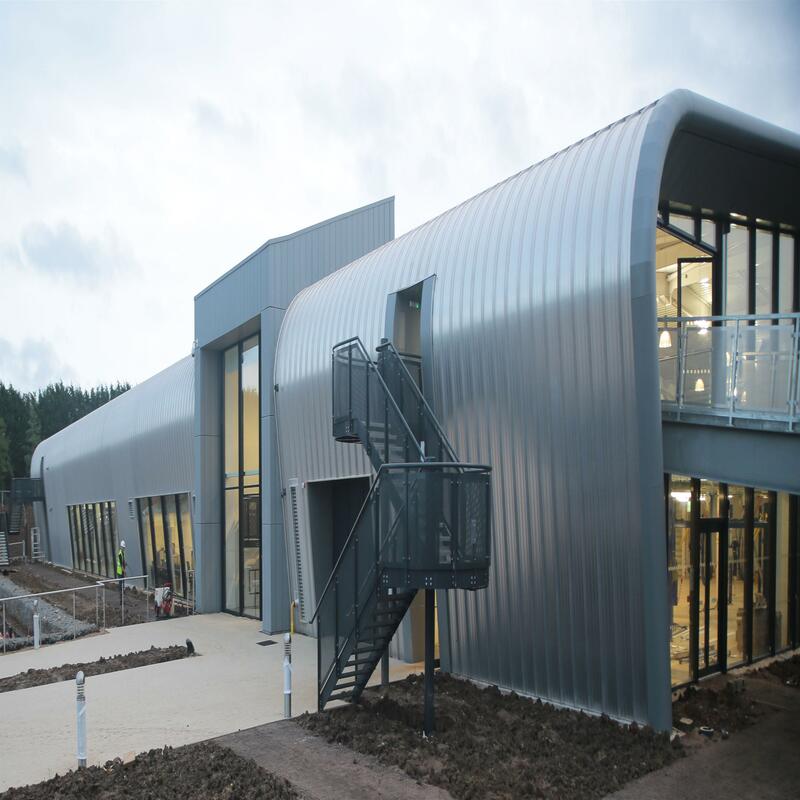 The British Motor Museum is the new name for the Heritage Motor Centre, which has undergone a major refurbishment over the winter, having closed at the end of November last year. The museum is due to re-open on 13th February and (just like our First Heritage Run which finished at the Museum on the 2nd day after it opened) we will be visiting the refurbished Museum on the 2nd day of reopening. 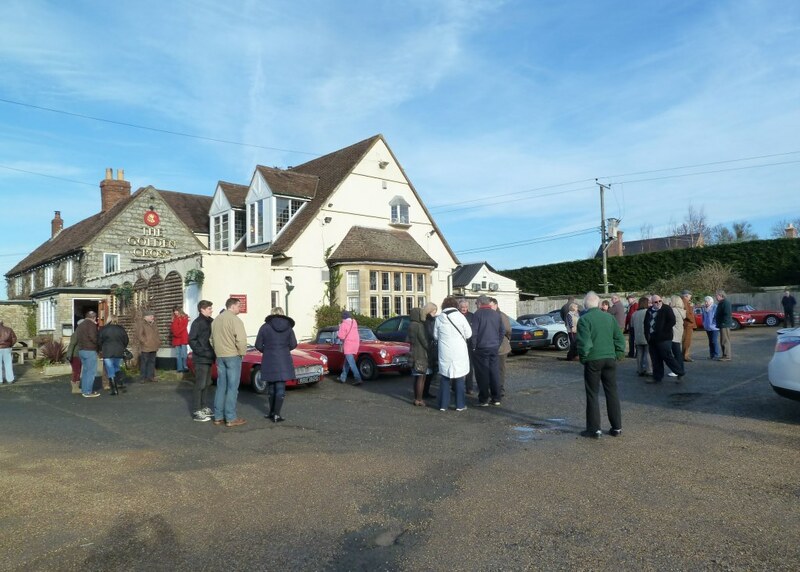 We will meet at the Golden Cross from 9.15 (toilets will be available) ready to depart at 9.30 on a social run to the Museum where we will park-up in a dedicated area outside the main door. There is a special rate of free entry for Arden MG Club members who join the run and are in their MGs, so booking is esential with Paul as below. 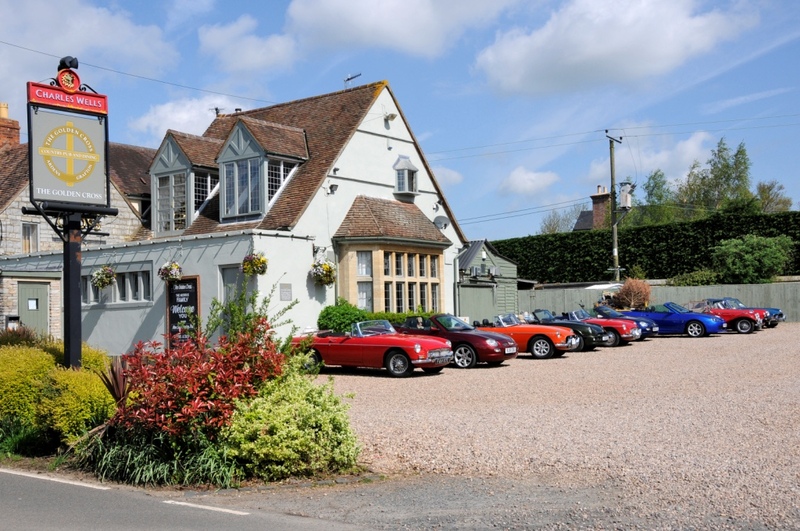 This special rate has been offered to us in recognition of our association of the Heritage Run which visited the Heritage Motor Centre, also on the second day of opening, back in 1993. 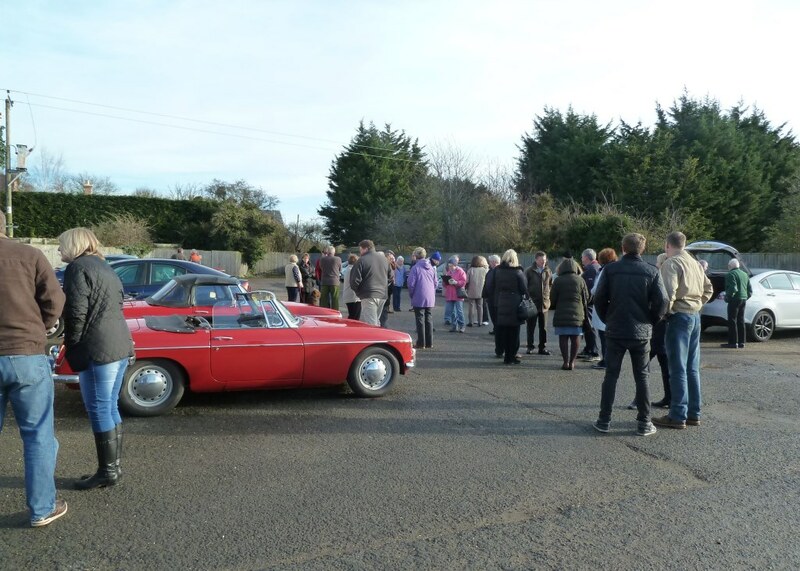 Due to the expected high demand for tours of the New Collections Centre it will not be possible to offer dedicated tours for the Arden MG Club. 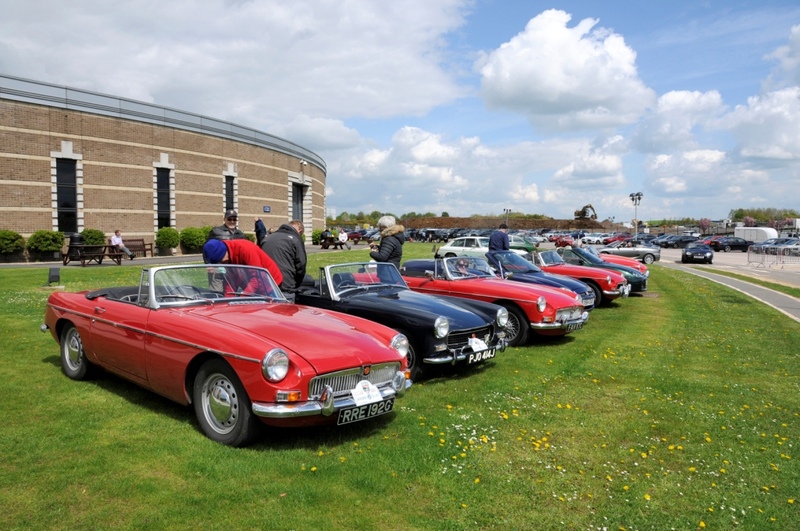 If you would like to join us for the day, MGs or British Classic Cars only to be parked in front of the Museum, please book with Paul via email: ardenmgclub@talktalk.net or phone 01789 261 815. 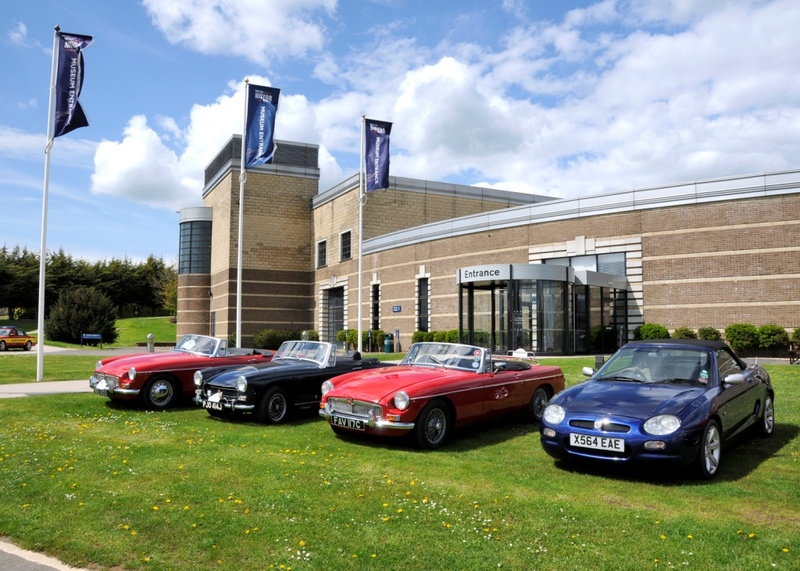 New look British Motor Museum opens this half term! 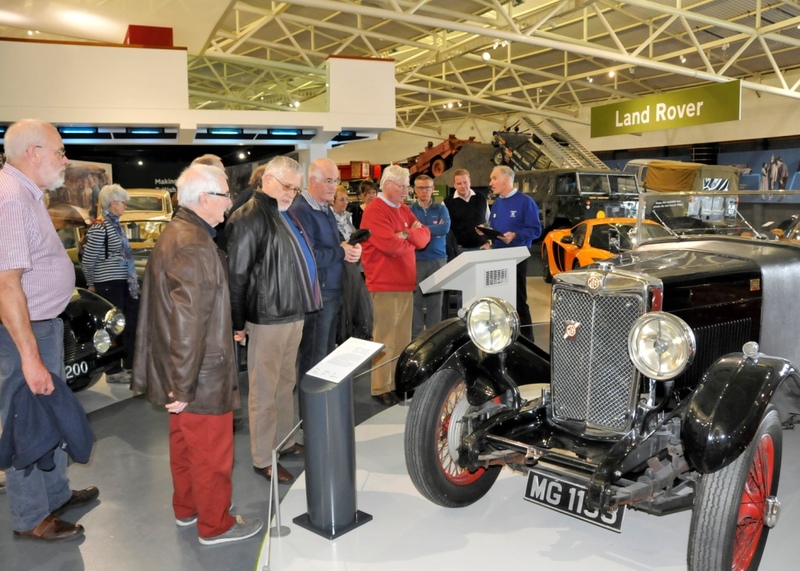 The British Motor Museum re-opens to the public on Saturday 13 February following a £1.1m refurbishment. 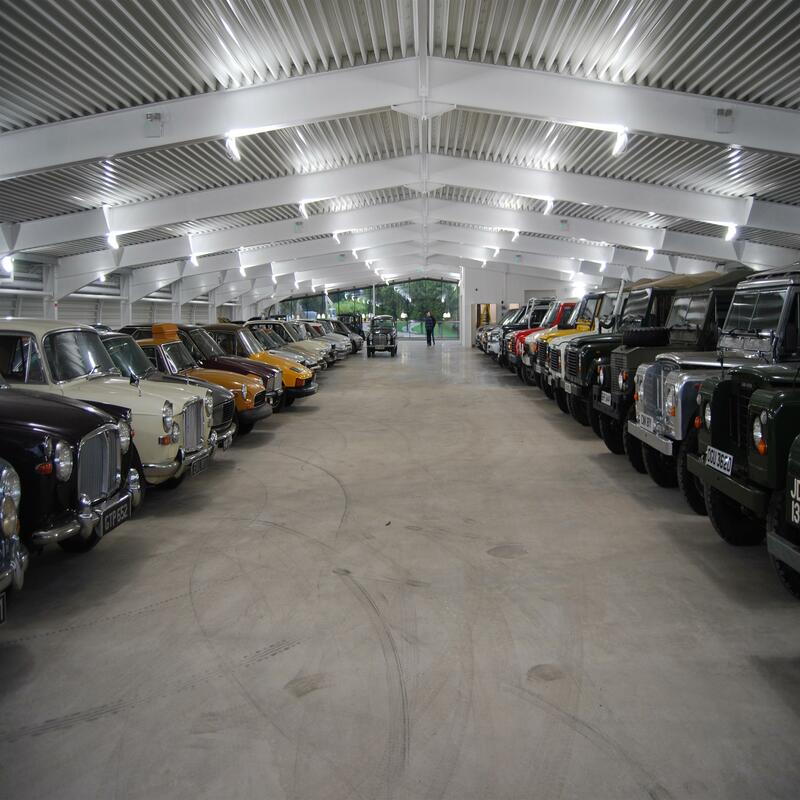 Formerly known as the Heritage Motor Centre, the new Museum will be visually more exciting with an immersive display of British motoring history, designed to appeal to both current fans as well as new audiences. 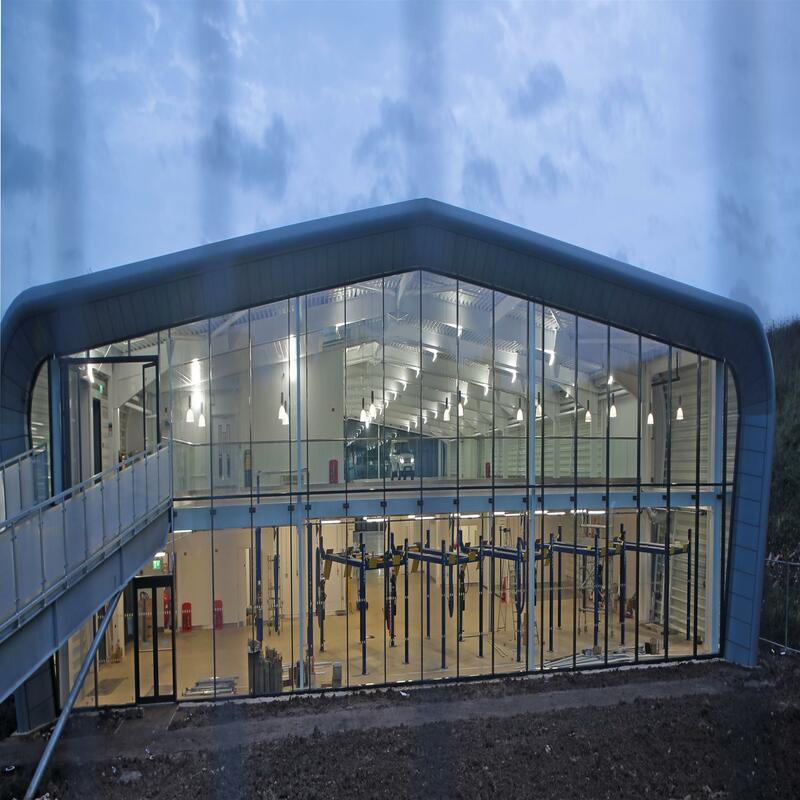 Also opening on the 13 February is the new Collections Centre, allowing public access for the first time to an extra 250 cars from the reserve collections of the British Motor Industry Heritage Trust and the Jaguar Heritage Trust. The Museum will be officially opened by Managing Director, Julie Tew at 10am on the 13 February along with a live broadcast from Touch FM and visitors are encouraged to come along early to join in the celebrations. Julie Tew, Managing Director said "We are delighted to re-open the Museum to visitors for half term. We have a packed programme of family events and tours and visitors will be impressed with the changes we have made to the Museum." 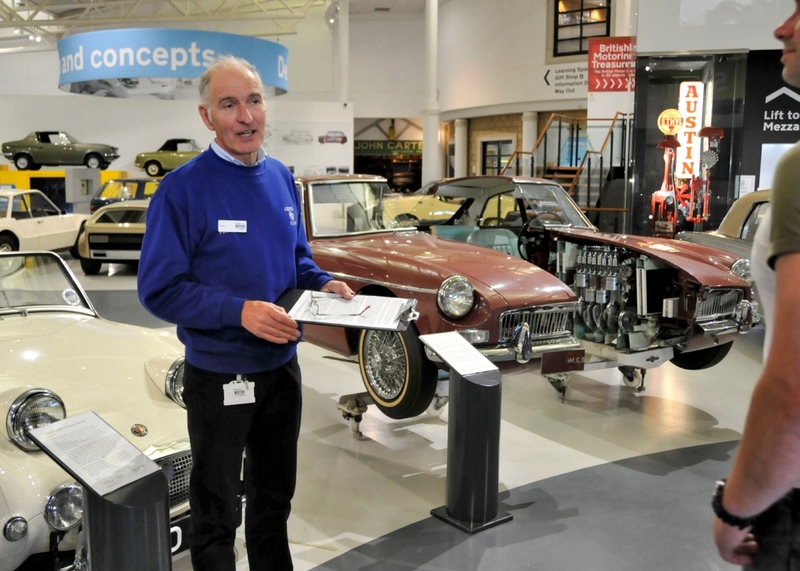 Half term will kick off with "Build a British Car Week" from 13 - 21 February. Everyday children of all ages can test their knowledge with the 'Family Story' trail and join one of the workshops in the LEGO® Education Innovation Studio where they can get creative building British cars with LEGO® bricks. There are a range of different workshops to choose from. 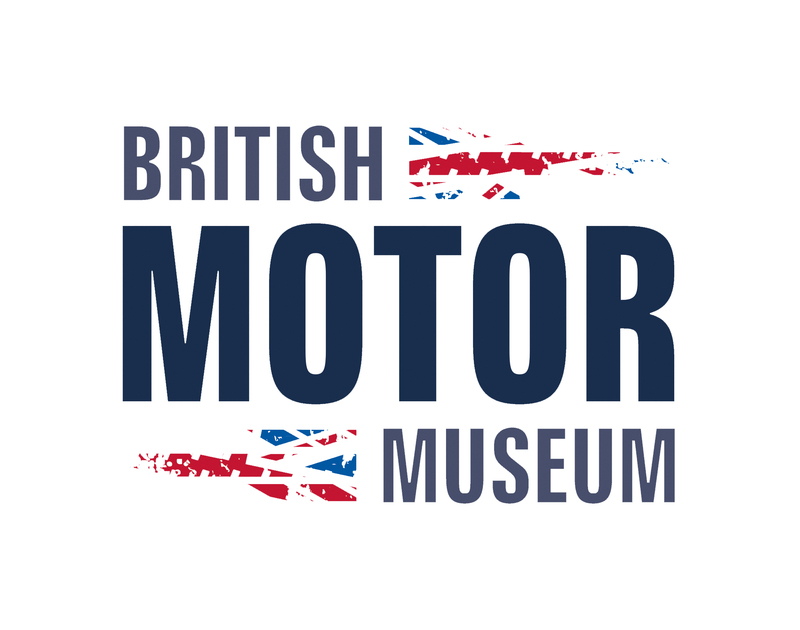 How cool is your British car takes place on Saturday 13 & Sunday 14 February where children can build a car in the Studio and see where its placed on the cool wall. Technic Workshops run from Monday 15 - Thursday 18 February where children can design, build and test their own vehicle using LEGO® technics and become an engineering apprentice for the day. Build a balloon powered car takes place on Friday 19 February where children can see how far their LEGO® brick sports car can travel. Build a rubber band powered car takes place on Saturday 20 February where children can use a rubber band to power their LEGO® brick car and attempt to beat the current British Motor Museum's record. Finally The 25 Brick Challenge takes place on Sunday 21 February where children can attempt to build a motor car with 25 LEGO® bricks and four wheels. All workshops run from 10am - 3pm. Tours of both the Museum and the Collections Centre will be available daily and can be booked at no extra charge on arrival, and all half term family activities are also free of charge. Normal Museum entry fees apply: Adults £14, Children £9 (5-16 years) under 5's free, Concessions £12 & Family £39 (2 adults & up to 3 children). Buy one day and get 12 months free if you Gift Aid your entrance. 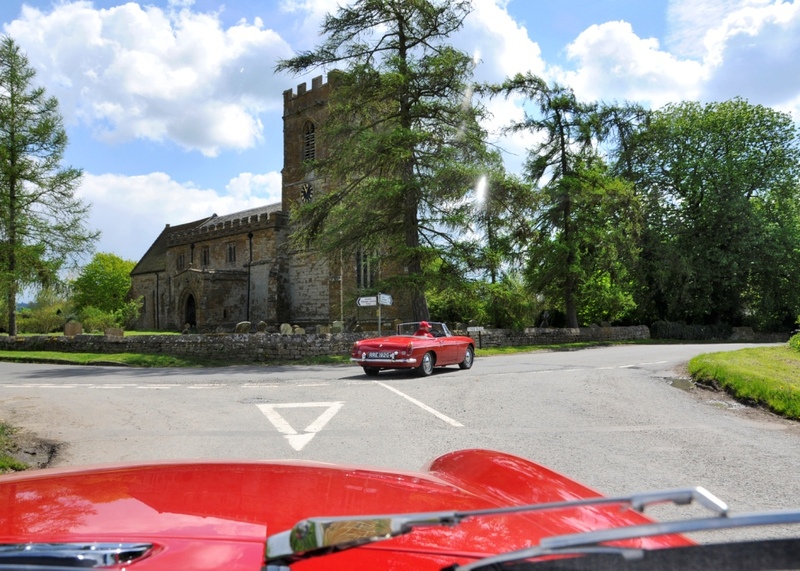 To find out more information please visit the website at www.britishmotormuseum.co.uk or call 01926 641188.